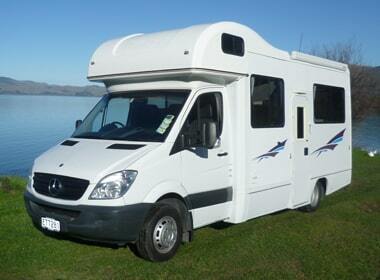 Are you planning a holiday in New Zealand (Neuseeland)? 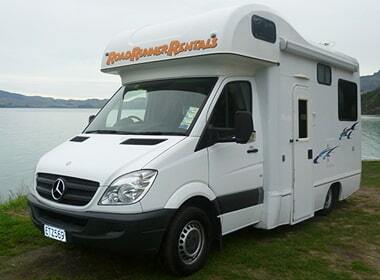 Road Runner Rentals have a range of Campervans to suit your needs. 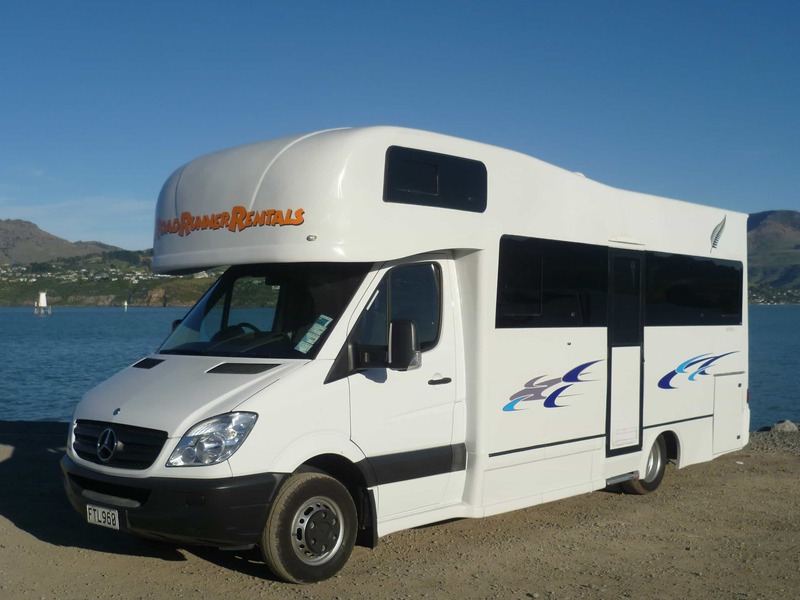 Our Campervan hire service includes 2-person, 4-person and 6-person Campers in a variety of styles that make them ideal for your New Zealand adventure. All Campervans hired from Road Runner Rentals include 24/7 roadside assistance, unlimited kilometres and no hidden costs.